Listen to "Zippy the Zebra" on your iOS and Android device. 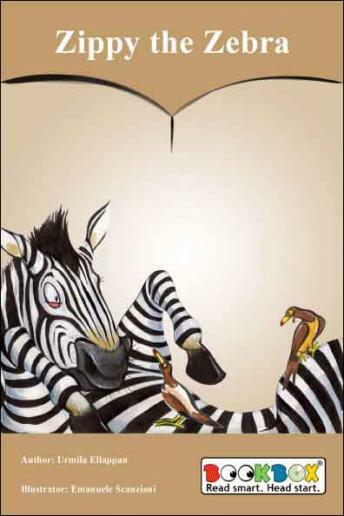 Zippy the Zebra is bugged with fleas. He itches. He scratches. He wiggles. He rolls.